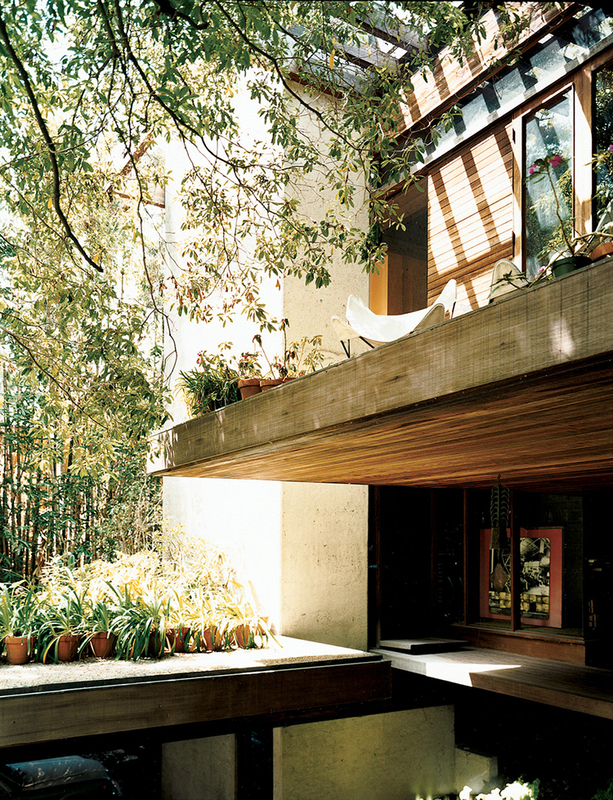 Ray Kappe House in Los Angeles. 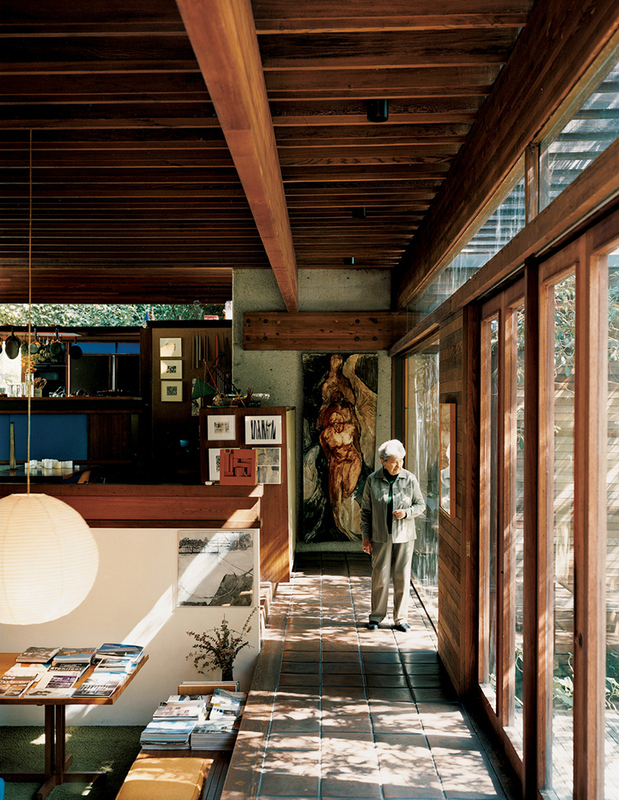 Oh Kappetain, My Kappetain // Los Angeles Home of Architect Ray Kappe. Each morning, my friend Keir sends around photos of great bits and bobs as a morning visual treat. 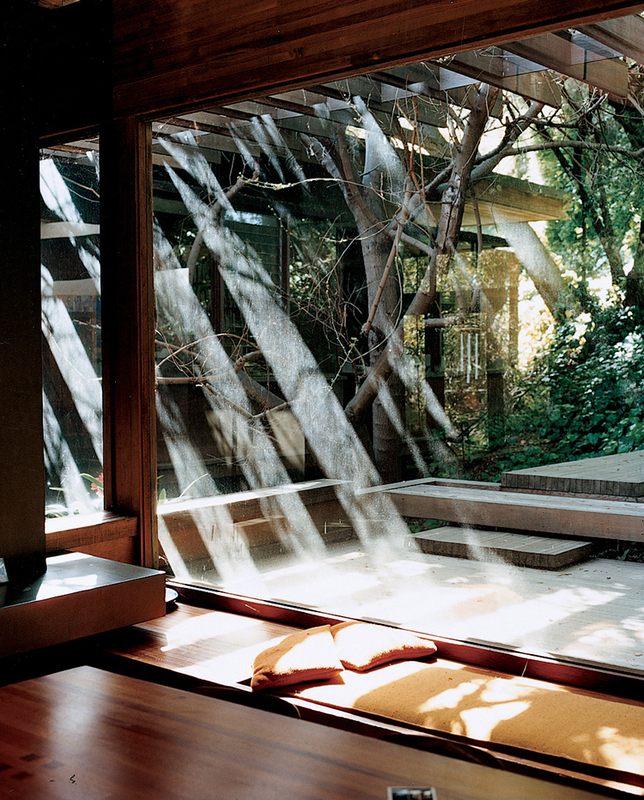 Recently he emailed these images of the Los Angeles home of architect Ray Kappe. The photos were taken by João Canziani. It came at a time when I was being asked at work what sort of architect I would like to be. 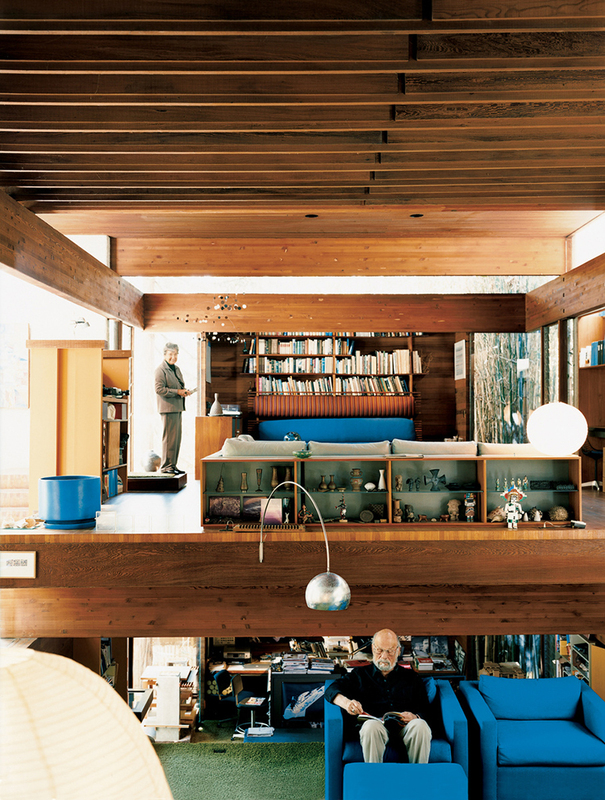 I can confirm that that morning, I thought I would like to be Los Angeles architect Ray Kappe, and be living in this house. Sunlight, simple, honest materials, a bit of greenery and a chair to sit in. 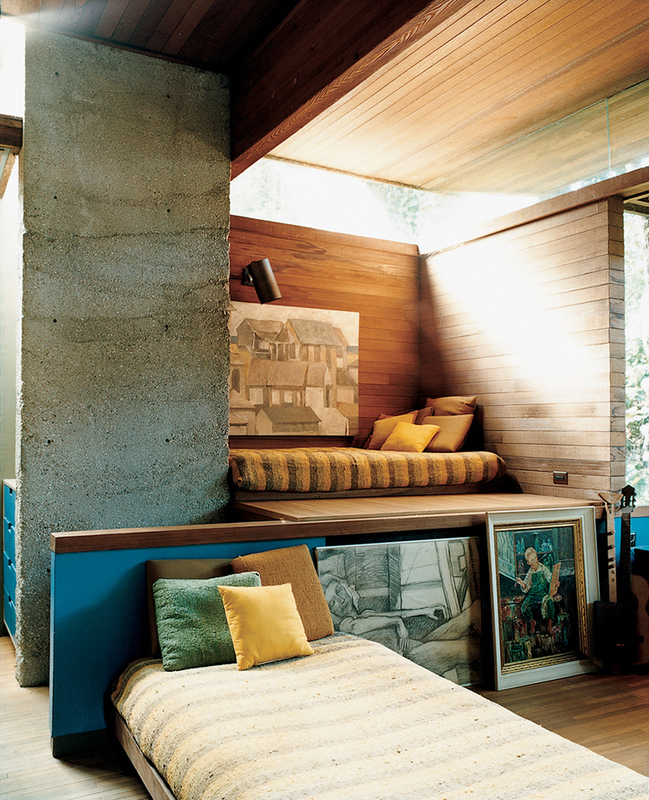 Move me in. I’ve said it before and I’ll say it again – LA houses like this are what happens when modernist ideas go to the coast, unwinds by the beach, and unravels in all this louche, approachable brilliance. This is the sort of modern house you’d want to be your friend. Bring back the conversation pit. Bring it back! A complex spatial arrangement, layering of levels and views and materials is handled so that a large volume never loses touch with the human scale. Lots of little nooks and bits and places to sit with friends or a book. 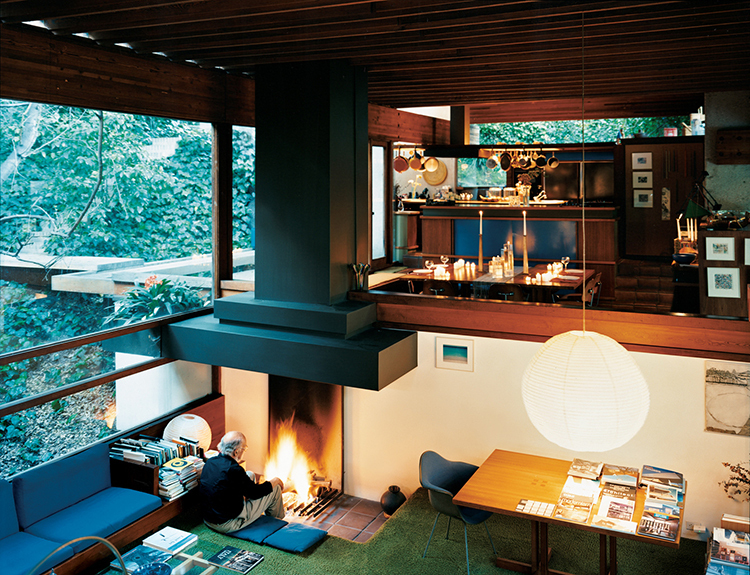 And that timber ceiling is a little bit of linear heaven. Stairs and plants and not a handrail in sight. Those were the days! Bags the top bed. Oh the summer holiday house memories that are conjured by looking at those scratchy knobbly blankets. And here we’ll leave chez Kappe. I’ve no idea what this house is really like, and goodness knows so often the physical experience of places is very different to a look through a lens. But in my imaginings, this house filled with the scent of old books and aged timber, oil paint, well-loved sofas, and the fragrance of eucalypts on the breeze. There’d be dust motes slowly hanging in shafts of light, birdsong in the garden, and ease of being borne of good design. If anyone is lucky enough to have been and it’s not a jot like this, break it to me gently – it’s a beguiling dream. Pulsate installation design by Lily Jencks & Nathanael Dorent // Capitol Designer Studio, London. Little Trace Of // Sydney Artist Philjames. Really cozy project! 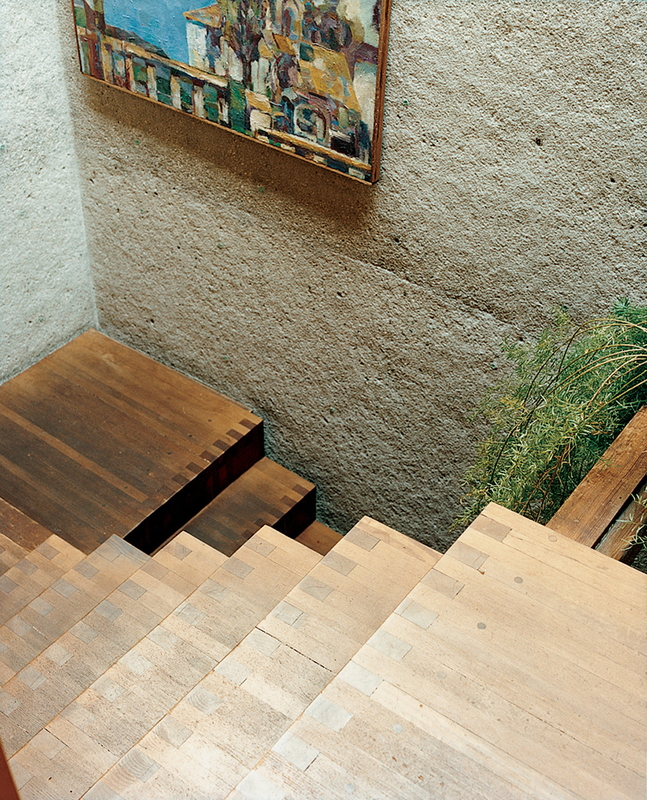 The stair detail is great. A complex spatial arrangement, layering of levels and views and materials is handled so that a large volume never loses touch with the human scale.